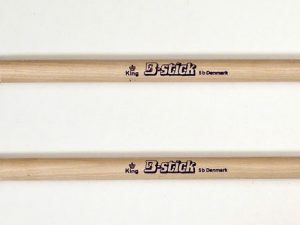 The B-stick King drumsticks “Ian Haugland” are our first stick designed by an artist. 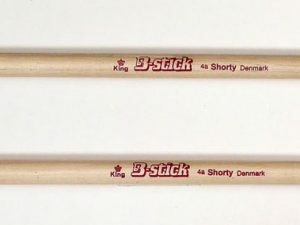 Ian Haugland designed his stick to be very fast, responsive, and produce huge volume. 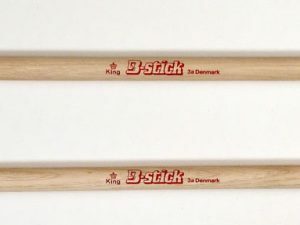 This is as close to a hammer as you can get! 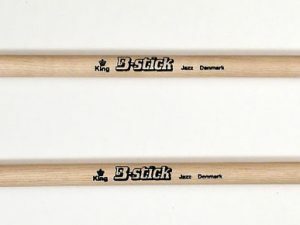 “Stick to the rythm” with Ians’ custom designed B-stick drumsticks.